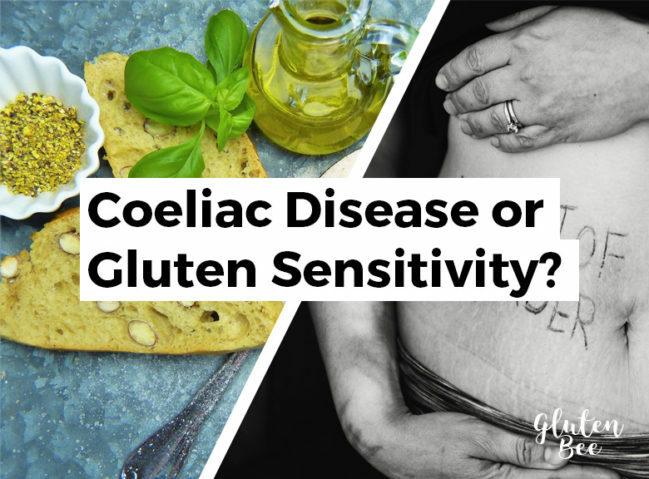 Is it Coeliac disease, gluten allergy, gluten sensitivity or gluten intolerance? Which is the correct term and what are the differences between them? In this article we intend to dispel the confusion and give you a clear overview of these gluten related, but different conditions. You might be surprised at what you find. It’s important to understand that Coeliac disease is very different to a gluten intolerance or allergy, and to never to confuse the two. Likewise, gluten allergy and gluten intolerance are one of the same thing, having recently been simplified to the term ‘gluten sensitivity’. With that said, the common denominator is of course gluten. Whether you have Coeliac disease or gluten sensitivity, the symptoms of both are caused by consuming gluten. But what are the differences? Let’s get started by breaking this article into two distinct categories: Coeliac disease and the rest of the terms. Baking is one of the most challenging aspects of eating gluten free for me. It always comes down to 1 of 2 issues. The food tastes too grainy. The food doesn’t stay together and falls apart. Have you run into these problems at all? 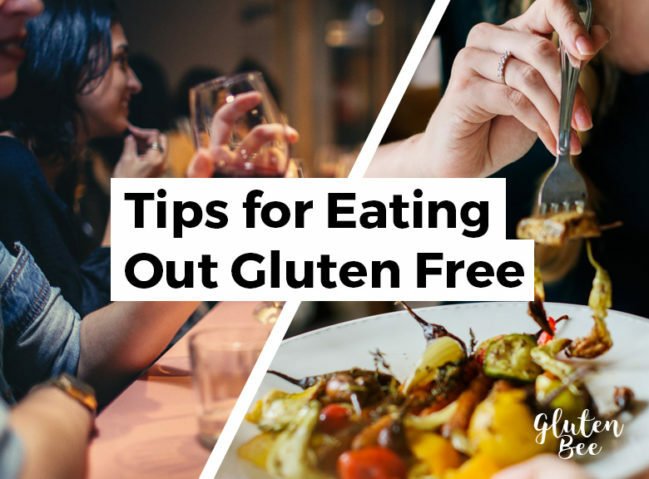 Eating out can be a minefield when you need to avoid gluten. Limited menus, unlisted ingredients, and uninformed staff are all hazards in our plight to avoid consuming gluten. Not to mention the fact that most restaurants forget about the dangers of cross contamination! 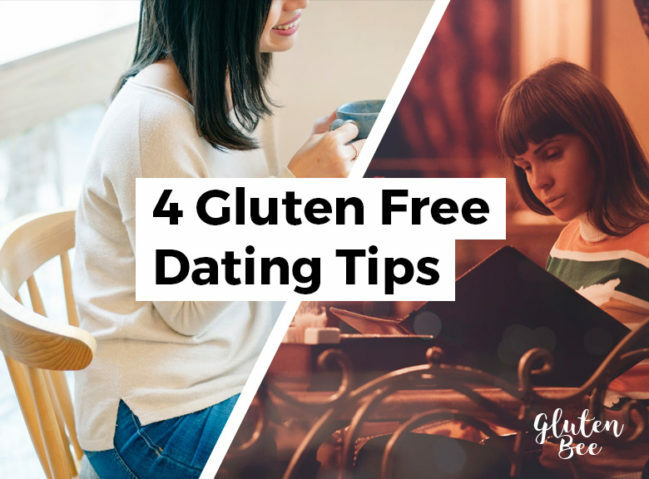 If you’ve been living a gluten free lifestyle for sometime, you’ve no doubt mastered the perils of eating out. If you’ve only recently been diagnosed, you may still be learning the ropes. Alright, I’m going to be straight with you: I haven’t been on a typical “date” in over 5 years. I’m in a happy relationship and obviously haven’t needed to date since meeting my partner. But this article, and my advice, is useful in more situations than just your typical “date”. I travel a lot, which means eating out in foreign countries with language barriers. I also take my partner on 1 or 2 date nights each week, and I also meet business contacts for food 2 or 3 times per week. I do a lot of eating out with people I don’t know but who I need to impress. And who wants to be a burden for their partner? Diagnosing the cause of any ill-symptom takes a great deal of wisdom; often validated with a medical degree. 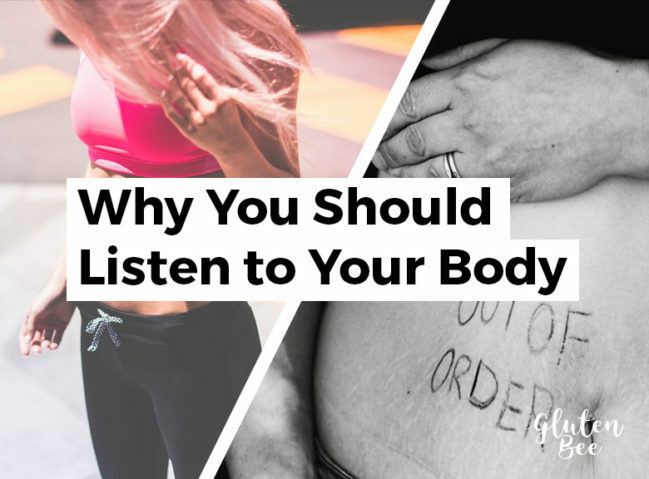 But once you’re diagnosed with Coeliac disease, gluten sensitivity or any other food induced illness, you can sleep easy knowing the cause of your symptoms. Whether your symptoms are stomach pain, brain fog, hives or something else; they’re often caused by the food you’ve put into your own mouth. Planning meals can be a challenge. Especially if you are planning meals for an entire family, for people with allergies, picky eaters, or any other similar factors. Finding the right dinner ideas can help you save time and plan ahead for future meals. 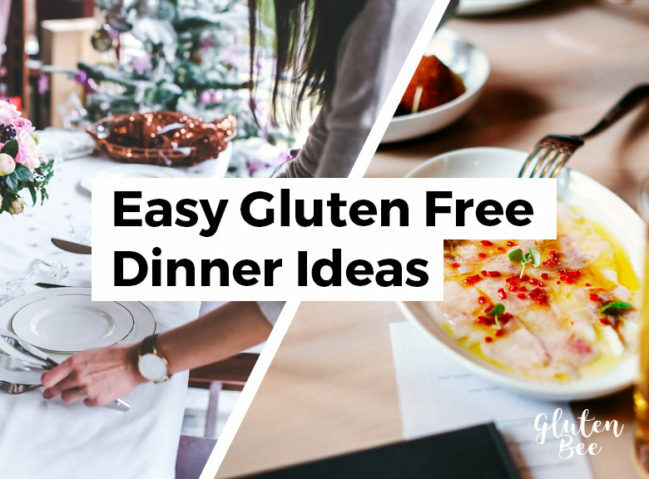 In this article, I’ll be sharing a bunch of easy gluten free dinner ideas. These range from quick meals to slightly more involved meals, and cover a variety of cuisines. Each section shows the idea and then a few gluten free recipes to go with it. As more people are diagnosed with Celiac Disease and gluten allergies, more food brands are pushing to provide products for them. This has dramatically increased in recent years and only continues to grow with researchers forecasting the global gluten free market to be worth $33.05 billion by 2025. This growth of the market brings exciting new brands and products to consumers. 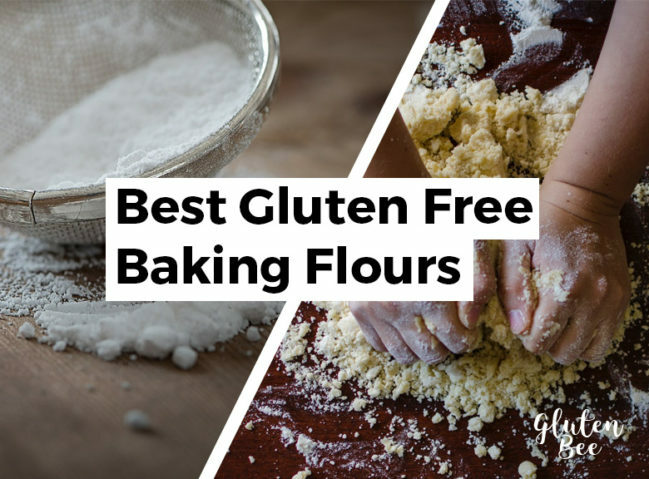 In this post I’d like to highlight 7 brands making a strong push for gluten free. 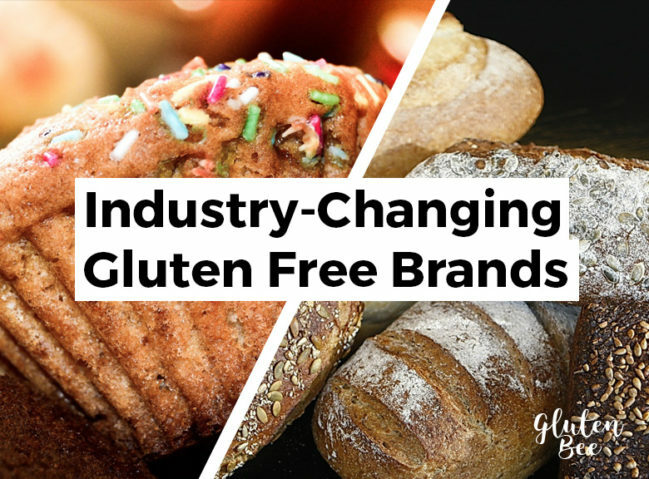 Whether you have celiac, gluten intolerance, or just enjoy living the gluten free lifestyle, this article can be a resource to show you some of the most prominent gluten free brands around the world. Day to day eating is already tough enough when you’re unable to consume gluten. But travelling long haul to far flung and unfamiliar places? Well that’s a whole other ball game. In your home town or city, you can rest comfortably knowing where all the good stuff is at. You know where to get your favourite gluten free energy bars and you know which restaurants cater for coeliacs. But all that goes out of the window when you travel to long haul destinations. 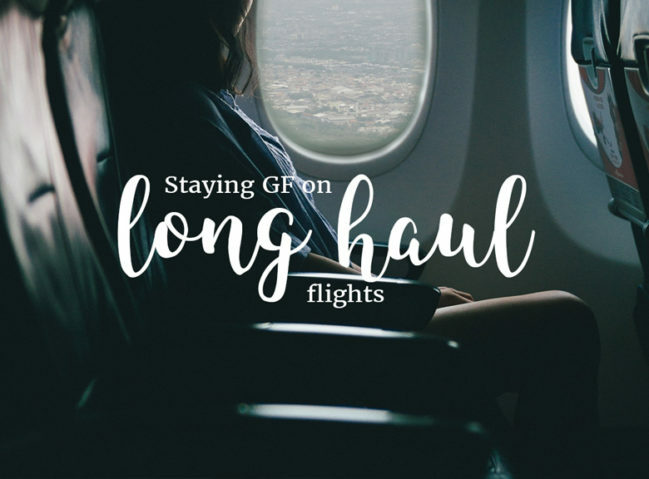 We’ll save general travel advice for another post; in this article we’re going to pin down ways you can stay safe (and healthy) as a gluten-free traveller on long haul flights. As a coeliac or someone suffering from gluten sensitivity, it’s easy to think that the gluten-free product manufacturers are out to get you. 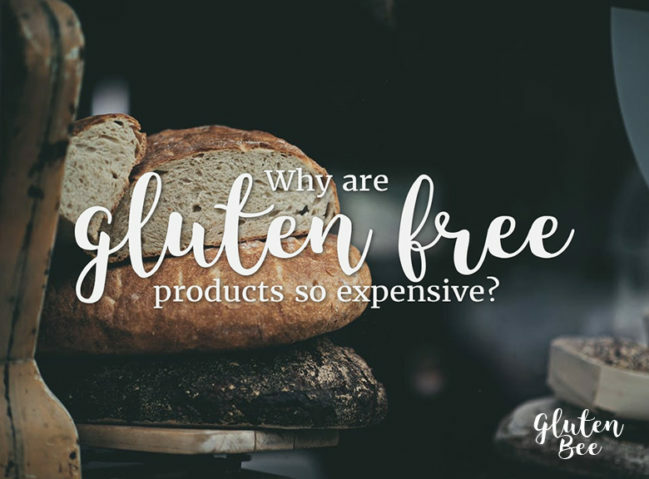 A popular complaint in the gluten-free community is that when compared to regular products, gluten-free options are regularly twice the price, if not much more.